The Share Foundation with the Handicapped Inc. Endowment Fund was started in 2017 by Mona and Gene Pavey to honor the memory of their son, Terry Pavey (1953-1984) who was a special needs child. Father Blaney helped Terry learn about our Lord and the Catholic Faith. Terry was then able to receive his First Communion and was Confirmed. Fr. Blaney presided over Terry’s Funeral Mass. 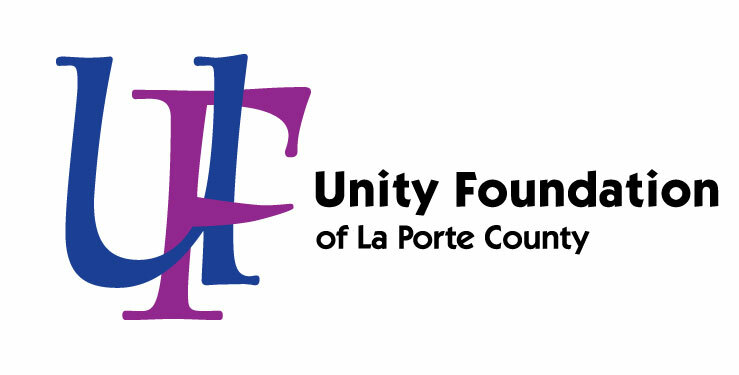 The purpose of this fund shall be to serve the residential, vocational, and social needs of adults with disabilities as provided by the Share Foundation with the Handicapped, Inc. as long as it operates in and/or serves disabled adult residents of La Porte County, In.